I will admit I am not one for poetry. At least not that I am one to read an entire poetry book mainly because I find poetry to be extremely personal and that because it comes from the writer in almost a more intimate way than any other literary genre writer out there may present in their works. I also feel that poetry also has to be personal to the reader and therefore takes a little extra time finding the one that feels matches me on a personal level. Because of this thought process behind poetry I pretty much avoided it all together except for the lone poem I might come across on occasion, but a goal for myself in 2017 is to complete a reading challenge and a poetry book is usually on the list. To say I’ve been on the lookout to find a book that I would want to read is an understatement. 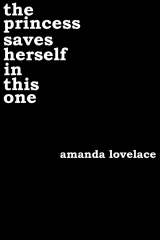 I’ve searched on Pinterest, read other book blogs, and scoured through Instagram tags to find something that might peak my interest and then I came across The Princess Saves Herself in This One by Amanda Lovelace. 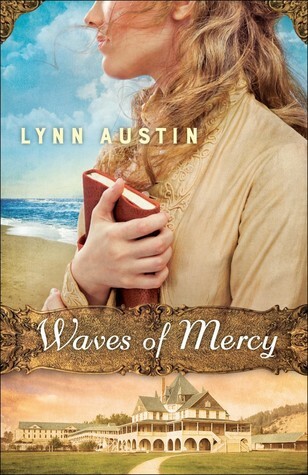 The title alone draws me in as I think this it represents apart of myself and can be relatable to a lot of women who have ever wanted to be rescued when they were younger and now realize they can do the rescuing themselves. And quite frankly it isn’t Milk and Honey which is every where at the moment so I didn’t want to read that one. I genuinely look forward to reading this and hope that it doesn’t disappoint. 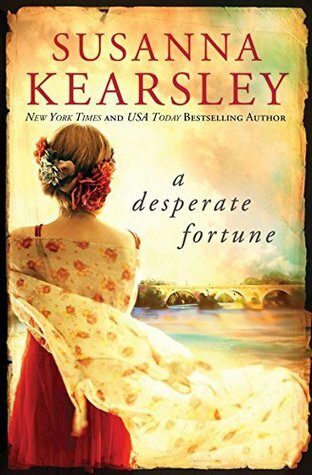 Last month I read another book by the same author as this book, Susanna Kearsley. She may be one of my favorite authors since I read Rose Garden a few years ago and loved it so naturally The Winter Sea is on my TBR list. Much like the book I read last month, A Desperate Fortune, this book also focuses on the Jacobite revolution and intertwines the modern world with the historical. I can’t wait to read this book and plan to this winter. 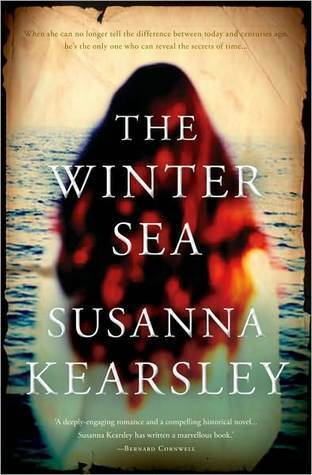 I’m sure it will be just as good as the others I’ve read from Susanna Kearsley. I started to listen to Cassandra Clare’s other popular series The Mortal Instruments earlier this year. I’ve completed the first 3 or maybe 4 books, I don’t completely remember, but I enjoyed listening to them on my commute everyday to and from work. 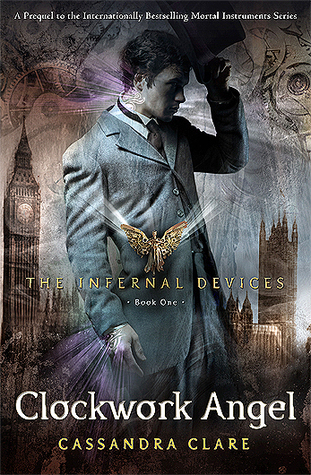 I decided to start The Infernal Devices series before completing the other series as I once read it was better to go in that order to understand the story better. So far with the first book I can say that I might like this better than The Mortal Instruments series. I find Tessa, Will, and Jem more interesting than Clary or Jace to be honest. It isn’t as though I hate the other characters in the other series its just I feel more invested in the Clockwork Angel’s characters more, especially Jem (He’s my favorite. Don’t tell the others). I enjoyed the story line in the first book even though I figured out the twist before it was reveal, that still didn’t affect the way the story unfolded for me. And I liked the narrator too in this book, which is essential when listening to an audio book. I’ve quit listening to a few because the narration was awful or I didn’t like their voice. 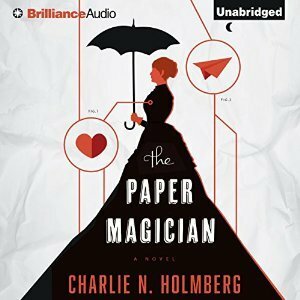 I do applaud the individuals that do audio books you have to be a good storyteller and voice each character in the the book. Considering the amount of characters in this one, I was impressed with how it was told. Clockwork Angel also met my one major requirement for a book (besides grammar) which is that it was entertaining. I found myself reacting to the story and actually listening to it rather than busying myself with something else or my own thoughts that would have made me miss parts of it along the way. And trust me having my undivided attention during an audio book can be hard, though when driving I should be more focused on that (just a side note PSA). I can’t think of anything I didn’t like about this book. It’s a great first book to series. I hooked me in and I’ve already started the second book Clockwork Prince. 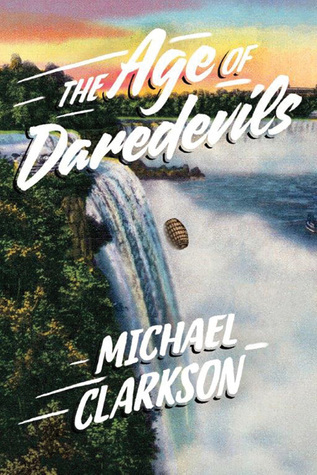 I liked the overall entertainment of the book and it didn’t have anything that made me not want to continue on with it or bother me along the way. I would recommend Clockwork Angel to any reader who loves the YA Fantasy genre. I think it’s pretty apparent its one of my favorite types of books to read. 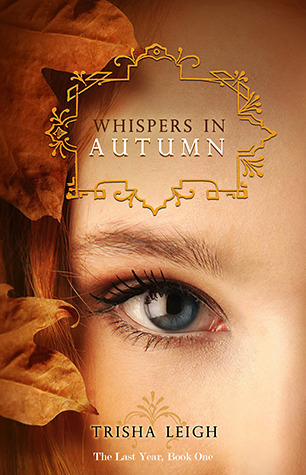 I loved the characters in this story and the way Falling Kingdoms is told. 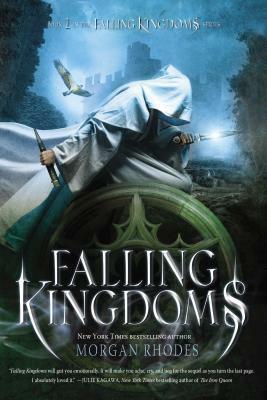 Falling Kingdoms is written from the third person perspective of the 4 main characters of this book. Cleo in the beginning is a spoiled princess in the wealthiest land in Mytica, Auranos. She grows the most to me character wise and was admittedly my favorite out of the characters thus far. Cleo experiences a lot in the first book , so I can’t imagine what Morgan Rhodes, the author, might have in store for her over the course of the entire series but I can’t wait to find out. Jonas comes from Paelsia and he is from the poorest kingdom in Mytica. I didn’t love him in the beginning but by the end I was all for Jonas. He represents the change that Palesia needs in order for the people there to experience positive change. Much like Cleo watching his character development over the series is going to be great to read I’m sure. Jonas’ potential was only just starting in book 1. Magnus is the heir to the Limeros throne. His father is known as the King of blood and trust me King Gaius lives up to that reputation. Magnus is an interesting character, he has to live in the shadow of his father and battle some demons in Falling Kingdoms. He also has an interesting relationship with his adopted sister that really plays into whether or not Magnus will inherit this King of Blood reputation like his father. Lastly, Princess Lucia is Magnus’ adopted sister. She discovers a lot about herself that essentially has been kept from her her entire life. Lucia learns that she posses something that Mytica hasn’t seen in a long time, which is magic. I will say she is probably my least favorite of the 4 but she is still interesting none the less. And the way she and what she can do is being used by her father will probably lead to even more destruction in the next books. 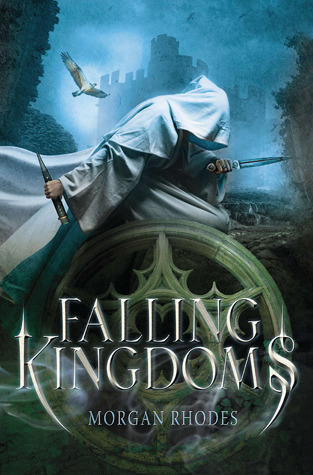 I don’t really have any dislikes for Falling Kingdoms, it was better than I thought it was going to be.